We welcome your child’s application. Apply now by clicking on the following Application Form. There is no application fee and applications are accepted at any age. Please note that completion of the application form does not guarantee enrolment. 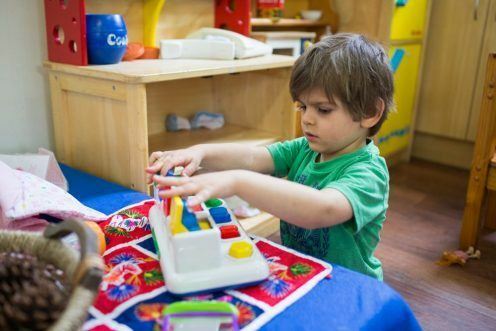 As vacancies occur in the preschool program enrolments are offered in accordance with the Early Childhood Education and Care Directorate (ECECD) priority of access guidelines that apply to community based preschools in NSW. Children who are at least 4 years old on or before the 31 July in that preschool year and not enrolled or registered at a school. Children who are at least 3 years old on or before 31 July and from low income or Aboriginal families. Children with English language needs. Children who are at risk of significant harm (from a child protection perspective).